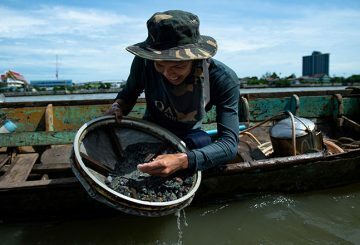 Kneeling before his homemade metal scuba helmet, Bhoomin Samang prays for good fortune before he dives into the day’s work – scouring the bed of Bangkok’s Chao Phraya river for sunken treasure. 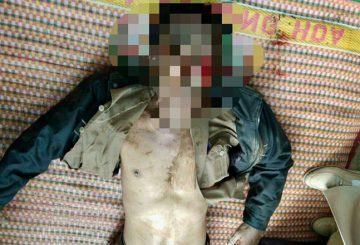 A district fisheries administration chief dies and two villagers with him are injured in a clash with illegal fishermen in Prey Veng. Chemicals from a soda ash factory near a town in northern Bosnia have polluted a river, killing fish and damaging farmland. 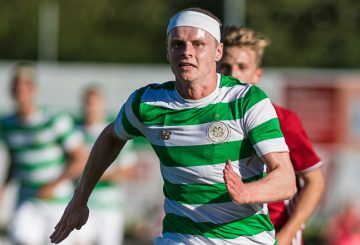 A Scottish Premiership footballer had to be treated for hypothermia after being pulled from a river by emergency services.